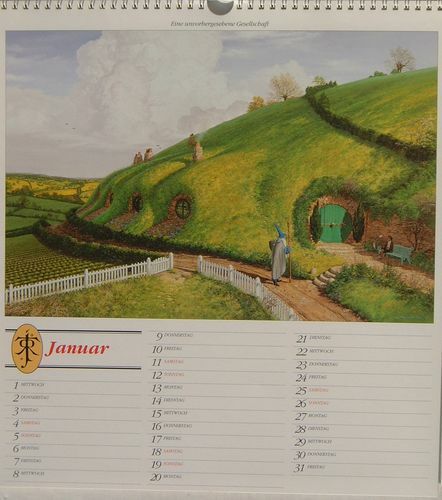 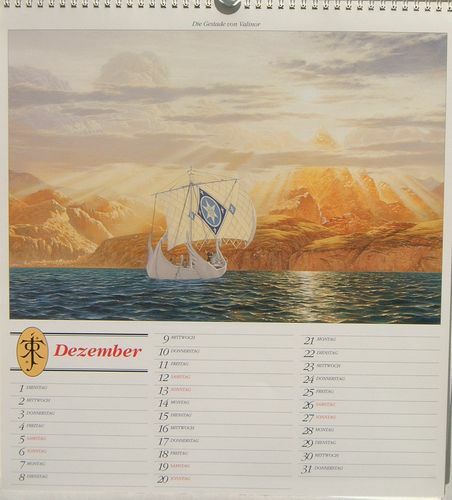 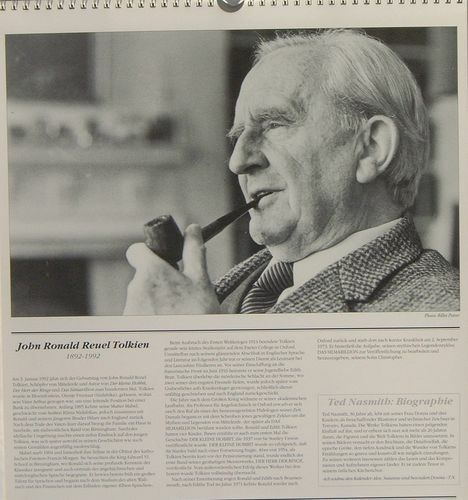 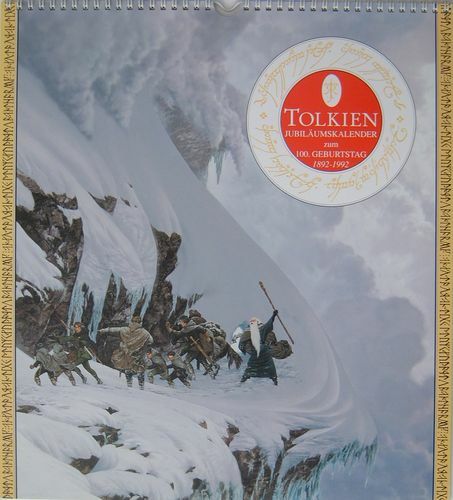 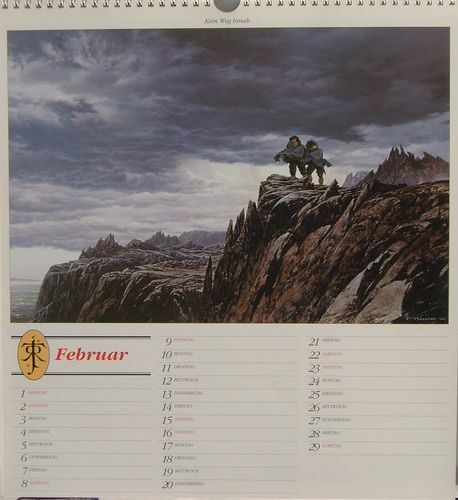 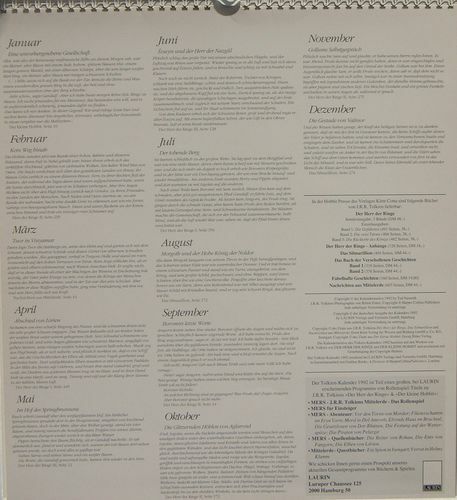 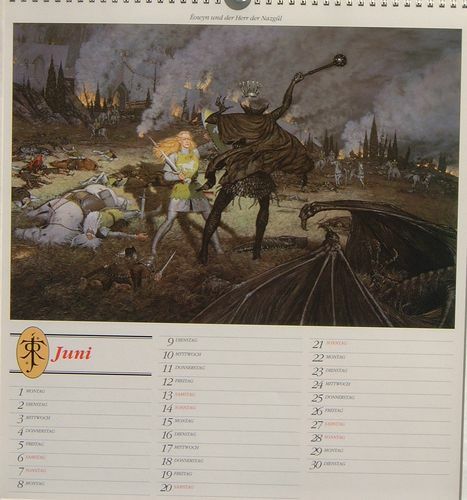 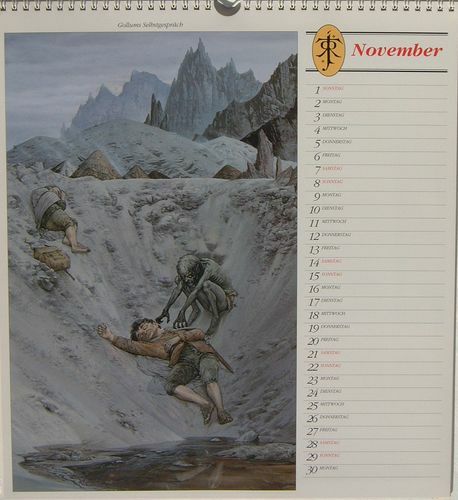 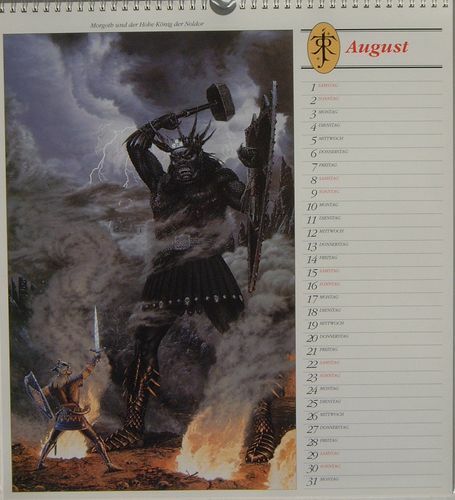 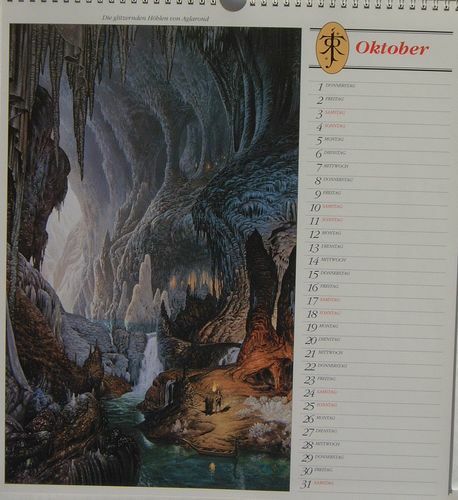 "Tolkien Jubiläumskalender zum 100. gerburstag 1892 - 1992" Centenary issue in German. 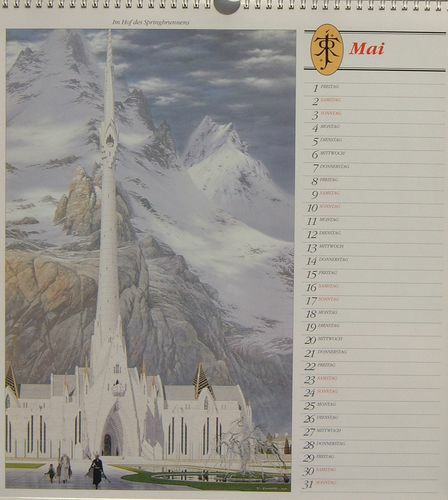 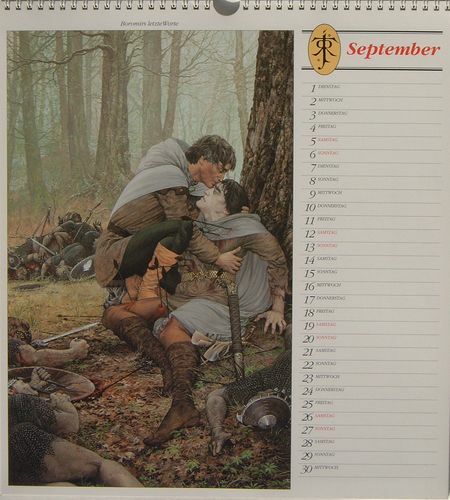 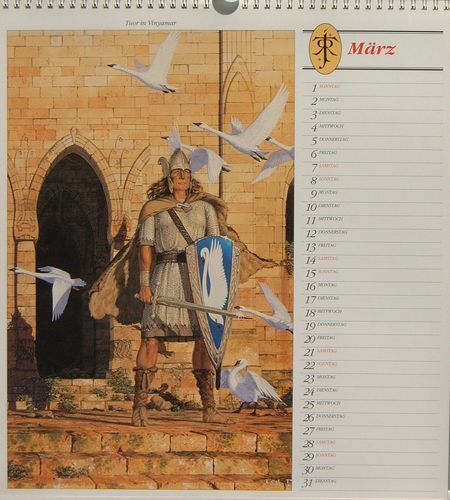 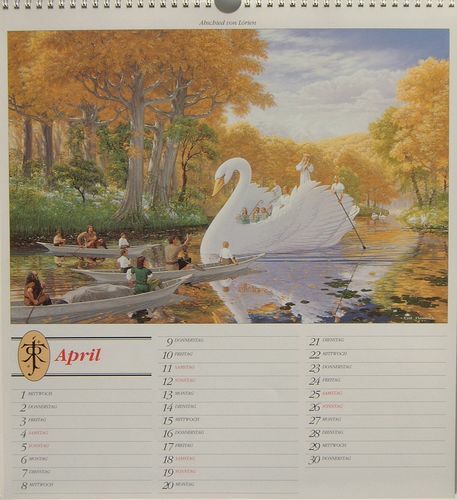 This calendar is a particular favorite. 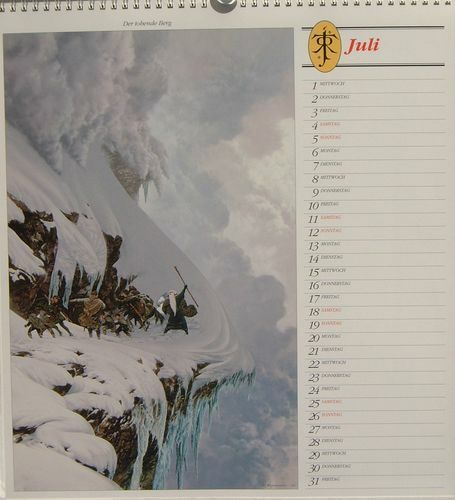 It was equal to the expectations of a centenary calendar.